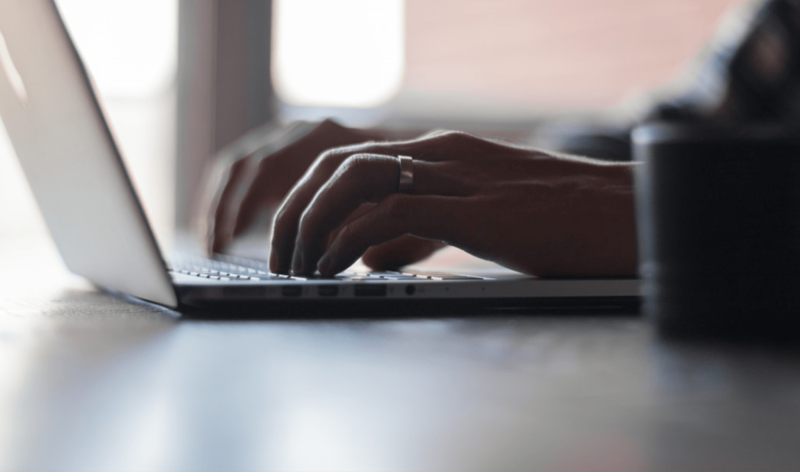 You've heard all the benefits of moving to the cloud — no upfront hardware or software costs, less pressure on IT, no annual maintenance costs, and more. If the task of migrating your Hyperion environment to the cloud is what's stopping you from enjoying all these perks, then this is the webinar for you. 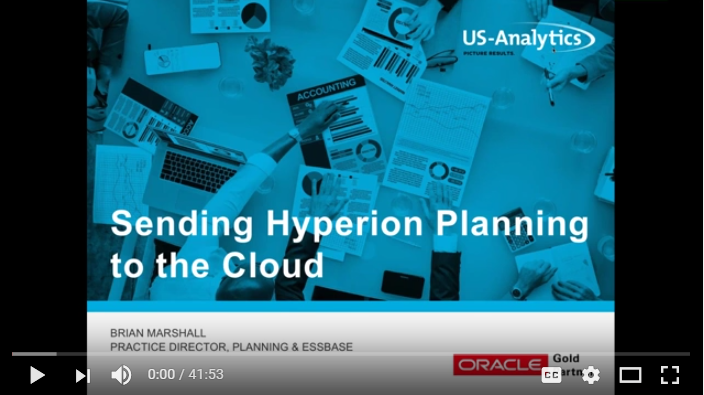 Oracle ACE Brian Marshall will help ease your concerns about migrating your Hyperion Planning environment to the cloud by sharing migration best practices and a success story. US-Analytics is a full-service Hyperion consulting firm specialized in Oracle Enterprise Performance Management and Business Analytics solutions.